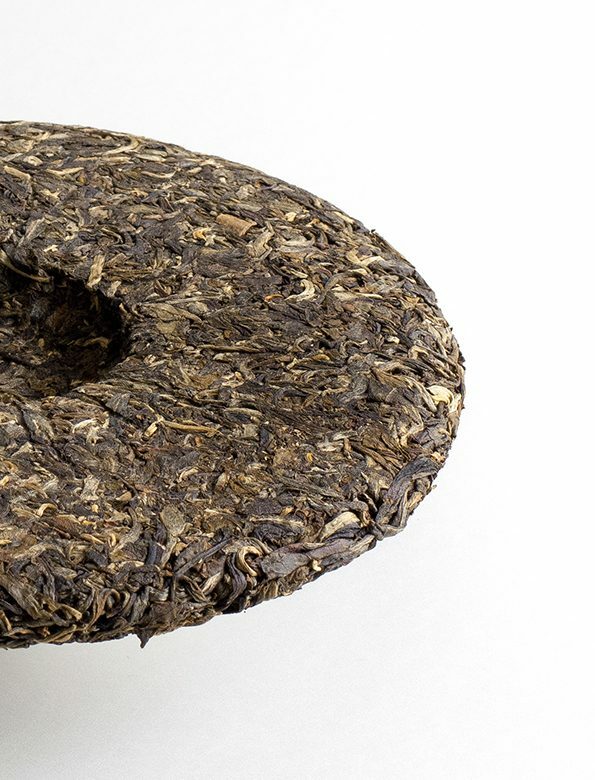 A refined and carefully matured sheng puer from Xigui (昔归), harvested and produced in 2007. 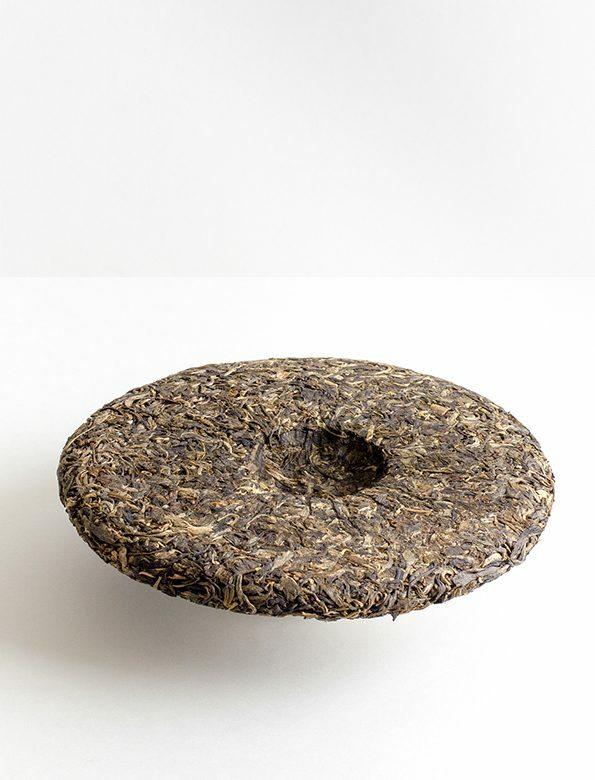 The tea cakes’ compression is just about right, neither too tight nor too loose. This can be felt in the tea as well. 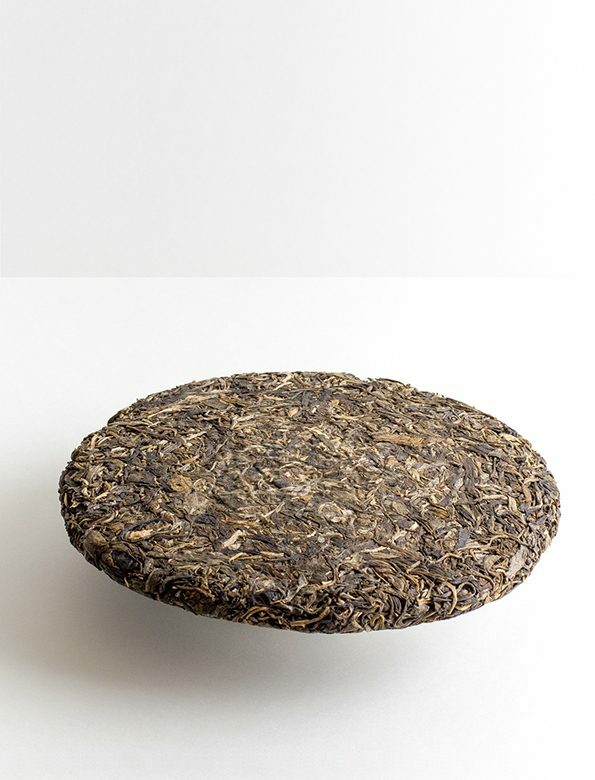 Due to the even maturing, the tea itself is exceptionally well balanced. 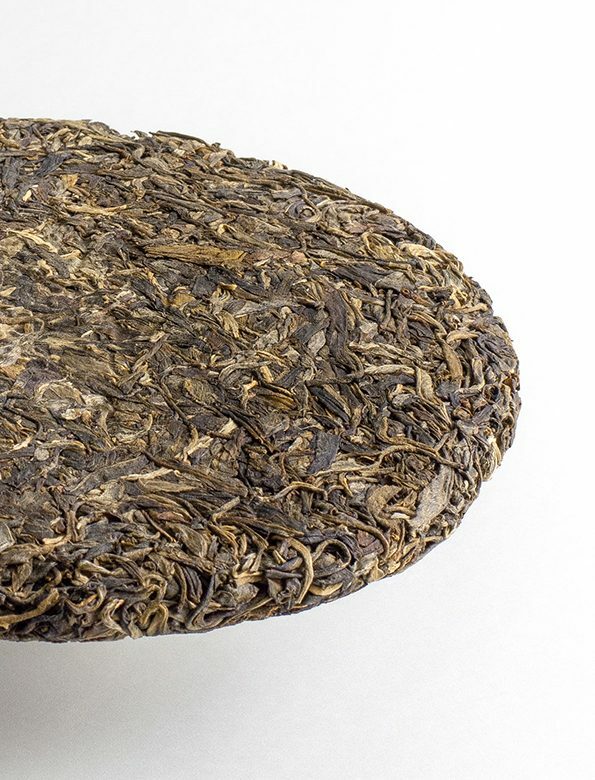 The smooth, mildly sweet taste is in perfect harmony with the deep and calming chaqi. Xigui village is located on Manlushan (阿佤山) by the Nanting River (南汀河), the biggest river in Lincang. Thanks to this special environment, there is a uniqueness to all Xigui—hence sometimes they are referred to as the princes of puer, Lao Banzhang (老班章) being the king. Water temperature: 95ºC. From fresh, cold spring water or filtered water.